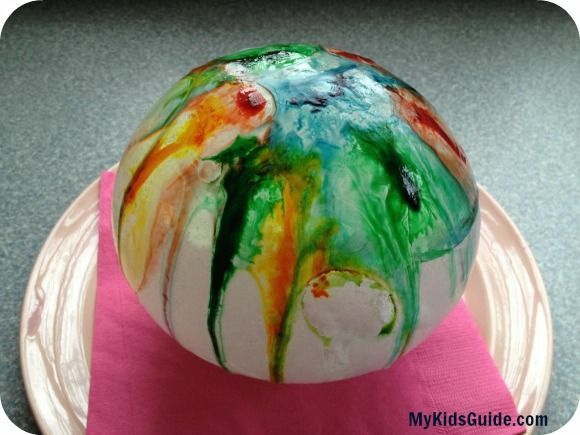 Easy and Icy Preschool Craft: Rainbow Ice Ball Paintings! Winter is here to stay for another month, so now is the perfect time to discuss the wintry weather with little ones and create a little piece of art with this fun preschool craft! They are easily intrigued by ice, snow, and the chilly temps. It seems to invite them to play! So why not bring a little of the wintry weathers indoors? These Rainbow Ice Ball Paintings are so fun to make, and they are such a simple and inexpensive preschool craft! To make your own Rainbow Ice Ball Paintings, just read below. 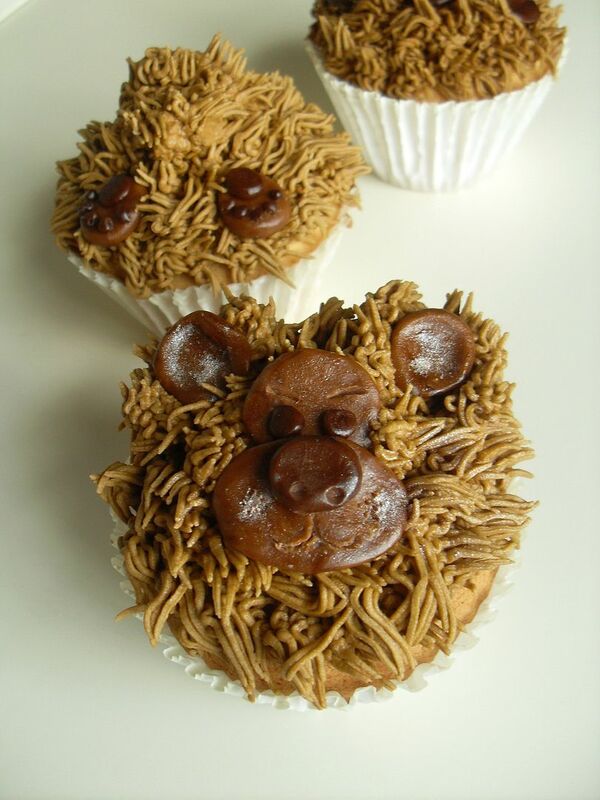 You can make these using supplies you may already have around the house. Plus, this craft can be extended in a number of ways. Check it out! 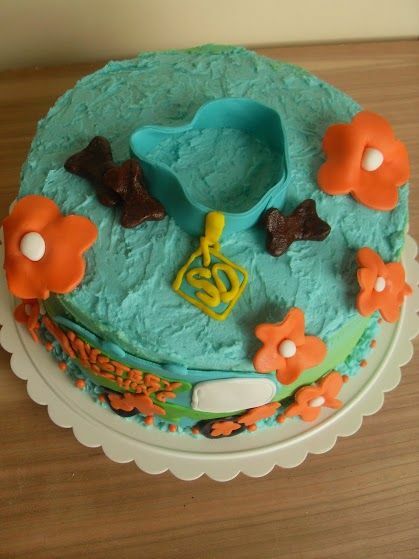 First, fill up the balloons with water, but be careful not to overfill. Take your tape measure and then measure them. Preschoolers will love wrapping the tape measure around the jiggly balloons and talking about the numbers! 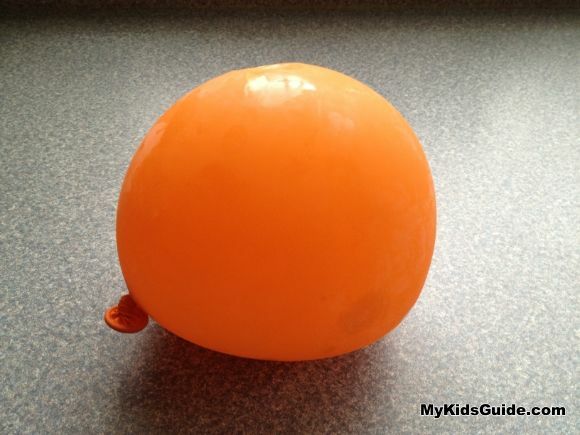 Put the water balloons in the freezer and let them sit overnight. The next day, remove the balloons. Kids will be amazed at how heavy they are! 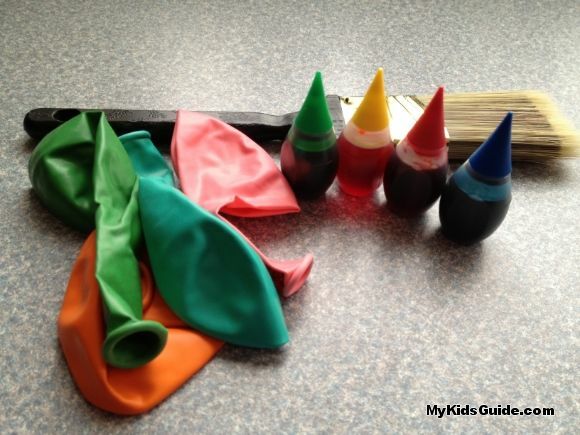 Measure the water balloons and you will find that they are now bigger! Put a drop of each color of food coloring in each of your small bowls. Add a few teaspoons of water to each and mix well. Remove the balloon from the frozen ice. You will now have a large frozen sphere. 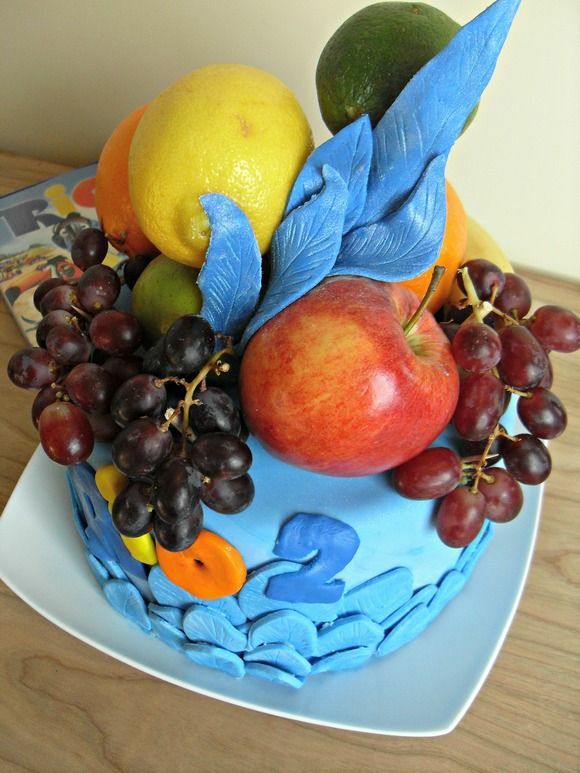 Use your paintbrush and food coloring paint to decorate it. When you are done, you can set it directly in the yard where if it is cold enough, it should last for several days! These Rainbow Ice Ball Paintings are quite the conversation pieces and children will enjoy decorating them so much! They will be proud to display them in the yard and will get a chuckle out of watching them melt and swirl into a variety of colors. Want to further this preschool craft activity? This preschool craft can be extended by turning it into lessons about liquids and solids, the color wheel, weather, and so much more! You can chart your balloon measurements if you wish, or measure the ice balls as they melt each day. It is a great science activity for kids! For more ideas, read our science activity posts! So gather these simple and inexpensive supplies, gather the kids, and get ready to have some winter fun and learn at the same time. Kids will be so tickled to make a preschool craft made of ice, and even adults will find this activity amusing! Who needs warm weather? Rainbow Ice Ball Paintings will make you want winter all year! Don’t forget to check our winter activities for kids ideas! This looks like so much fun. My kids are out on Winter Break this week, and we have tons of snow, this would be a fun indoor activity! What a fun idea! 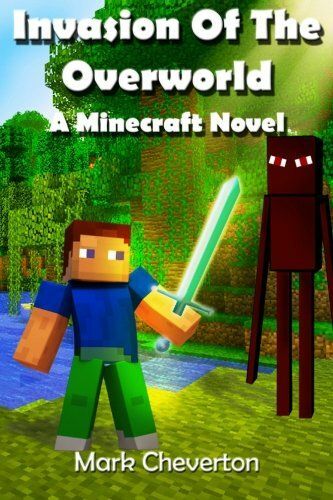 I think my 11 year old would even like this! Mel recently posted..Noodle Helps Answer Your Education Questions! What a neat idea! We certainly have enough cold weather! This looks like great fun! My son would love this! 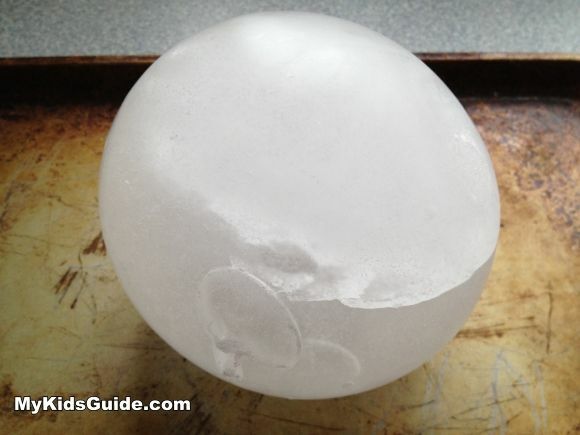 LOVE THIS IDEA, AND A THOUGHT TO TAKE IT A STEP FURTHER…WHEN FREEZING ICE BALLS, ADD A (GOLF BALL OR SIMILAR?) TO MAKE AN INDENTATION, AFTER PAINTING, PUT OUTSIDE WITH SMALL XMAS TYPE WHITE LIGHTS IN THE CAVITY LEFT BY THE BALL, TURN UPSIDE DOWN AND HAVE BEAUTIFUL COLORED ICE GLOBES THAT WILL GLOW IN THE SNOW! !